sau 13000 de puncte. Detalii. The book surprises by the novel perspective an architect vision offers upon his hometown. 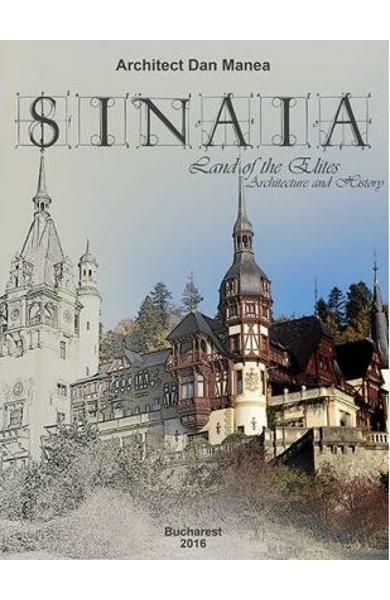 The author brings memorable events in the last 150 years to surface and impresses the reader with the amount of published information and pictures, many of them for the first time, as well as with the passion and generosity he shares the perpetual values that put Sinaia on Europe’s most important cities map with the reader. The book educates and makes people acknowledge! After reading it, you start paying attention to urban details you ignored before. The promotional campaign that will take place in Sinaia, Bucharest, at a national level and, subsequently, at an international level, aims to accomplish several goals. It aims to catalyse public opinion on an emblematic city, to perpetuate the memory of some great personalities of the national architecture and to value the existing architectural patrimony and a certain way of managing the sustainable development of a human settlement. Romanian or foreign tourists will rediscover the city also due to the fact that “Sinaia, Oraşul Elitelor” suggests, for the first time in history, thematic touristic itineraries focused on monument buildings and author houses, inside the city and around it. They will also rediscover the city due to the stories inside, where Sinaia shines into another reality, much more profound than the one we were accustomed with. Cartea Sinaia, land of the Elites. Architecture and history - Dan Manea face parte din categoria Arhitectura a librariei online Libris.ro si este scrisa de Dan Manea. 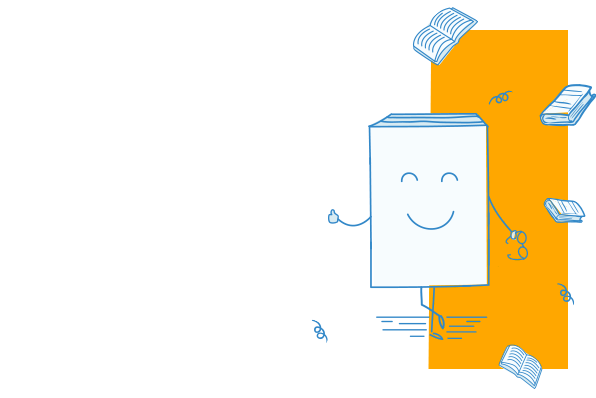 Cartea a fost publicata in 2016 la editura BUCURESTI.